In 2013, a little girl would change Tracy and Jay Arntzen’s life forever. 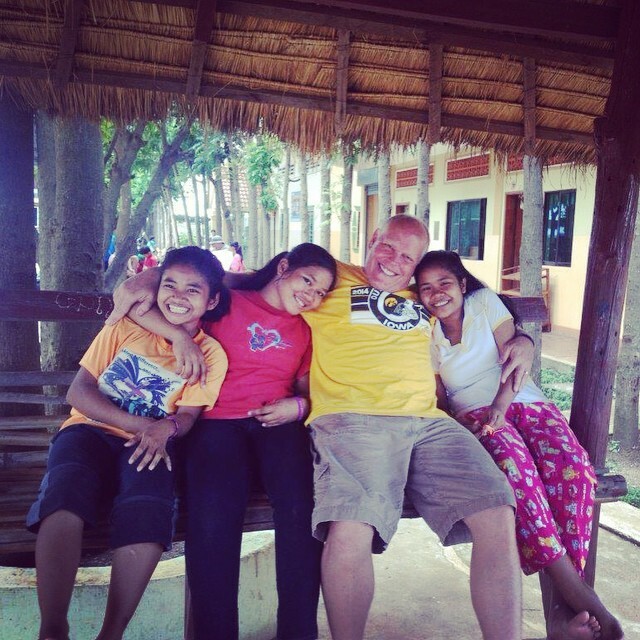 While on a mission trip to Cambodia, Jay Arntzen met a 5-year-old girl named Vichika at an orphanage there. 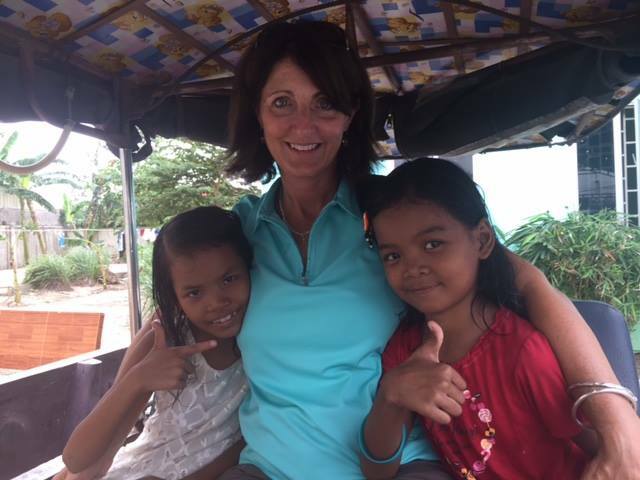 Not able to pronounce her name, Jay nicknamed her “Susan,” and she became the catalyst for the Saving Susan Ministry which has brought life and hope to many orphans in Cambodia. Tracy and Jay started the Saving Susan Ministry to reverse the effects of abandonment felt by orphans. The God-inspired vision of Saving Susan Ministry is to match orphans with Parenting Partners, who will provide love, financial support and relational encouragement to these forgotten children. Through regular Skype calls, orphans and families will grow in their love and knowledge of one another. 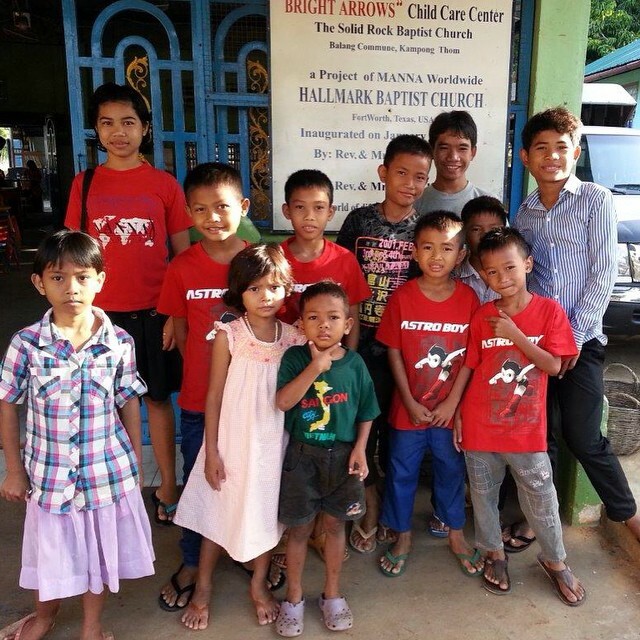 This covenant relationship helps these children build their future with hope. 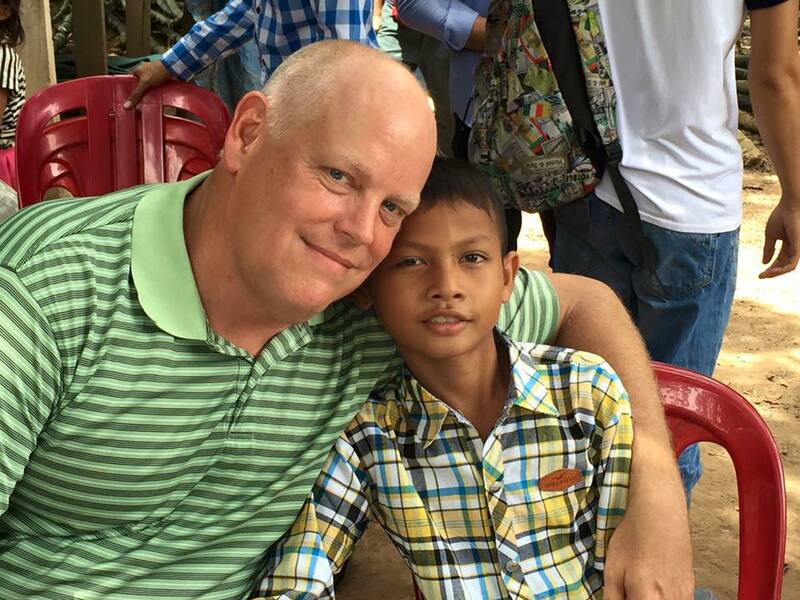 Through the open hearts of Tracy and Jay, Saving Susan is currently giving life through their work in Cambodia, a country whose borders are closed to international adoption due to human trafficking. Their prayer is that doors will open in other countries where the need is also great. Meanwhile, in Cambodia, Vichika (“Susan”) is moving beyond abandonment and being daily restored with hope and future through the love and support of Tracy and Jay Arntzen.